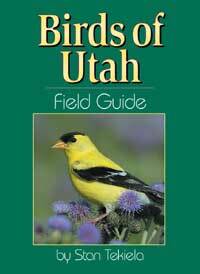 Wasatch Audubon Society and friends will take part in the annual bird count/survey of bird species in the park. Meet at the park entrance station. Be sure to bring binoculars, scopes, and weather appropriate clothing. Click HERE to read more about the Christmas Bird Count, and click HERE to go to their main website. Thanks Now Playing Guide for the information!